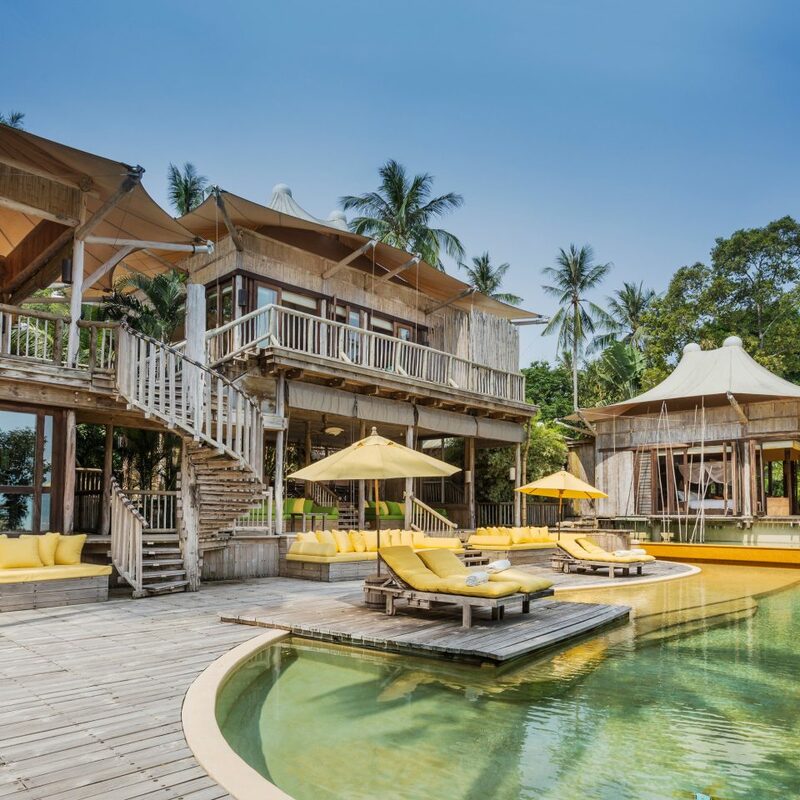 Wedged between jungle and beach on the secluded island of Kood, a 90-minute private plane ride from Bangkok, Soneva Kiri has a best-of-both-worlds location. 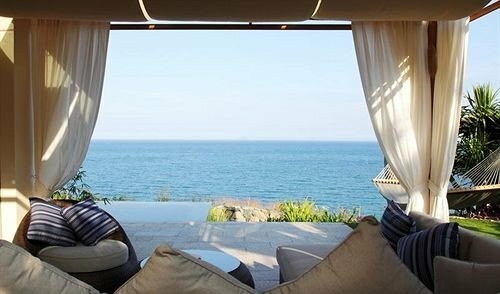 But while celebrity-style amenities abound (private butlers, refined Thai cuisine served in an overwater shack or treetop dining pod, private infinity pools in every villa), the resort has a barefoot-chic vibe that keeps things luxuriously simple. 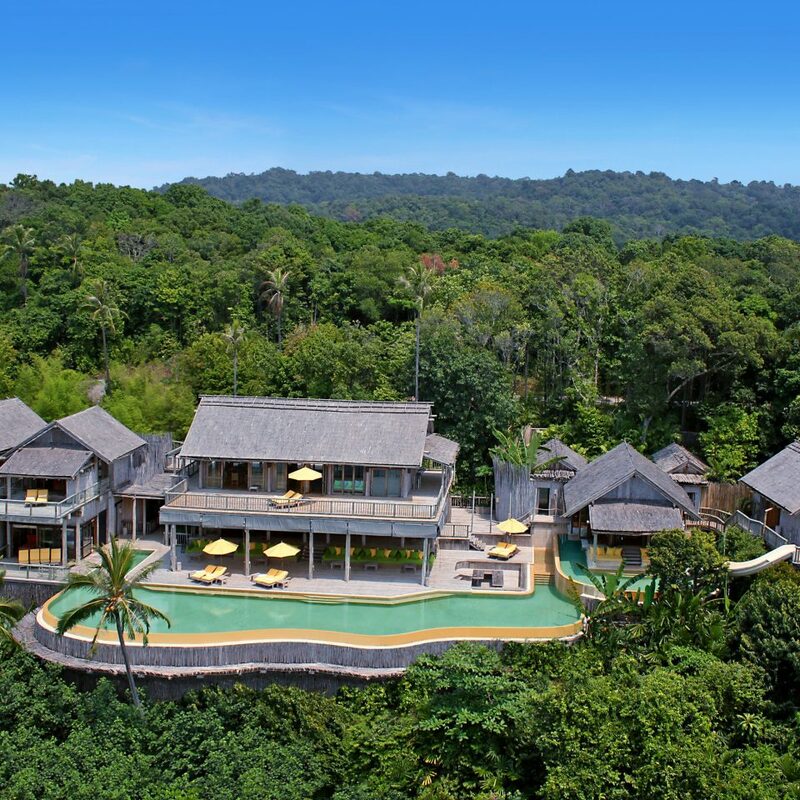 Built from teak, bamboo, and acacia, the 28 vast villas blend into their rain forest setting. Each one is spread over two floors of open-air platforms, with separate self-contained rooms for sleeping, bathing, showering and dressing. And much of the living space—dining table, kitchen, deck shower, private infinity pool—is outdoors. The list of activities goes on and on: diving, snorkeling, sailing, yoga and meditation classes in the spa. 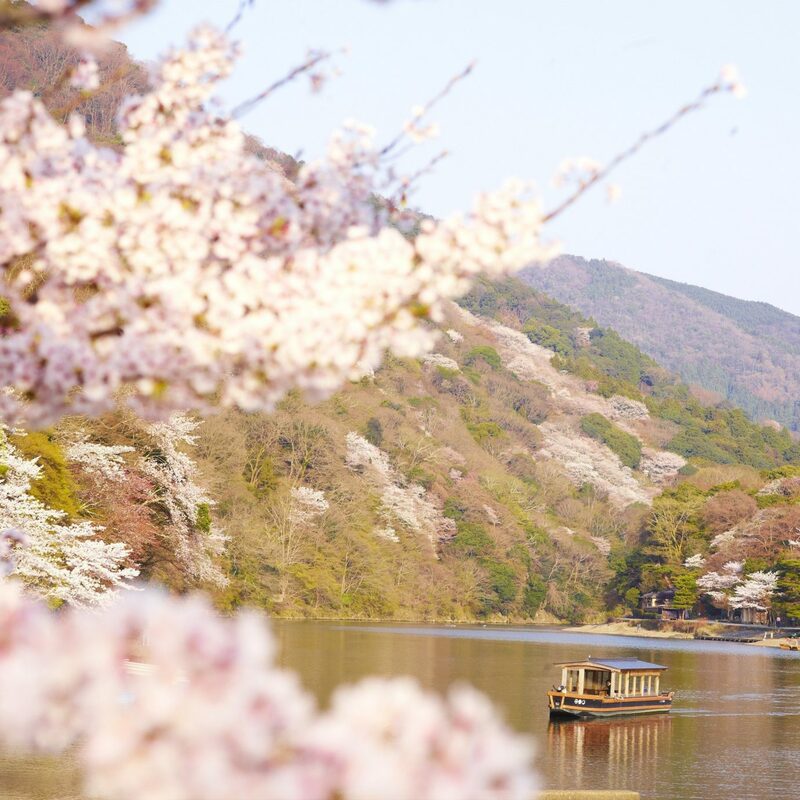 Movies are shown in a pop-up cinema over a lake, where staff hand out popcorn and Thai beer. There’s even a chocolate room, an ice cream parlor, and an observatory—all just for the resort’s handful of guests. 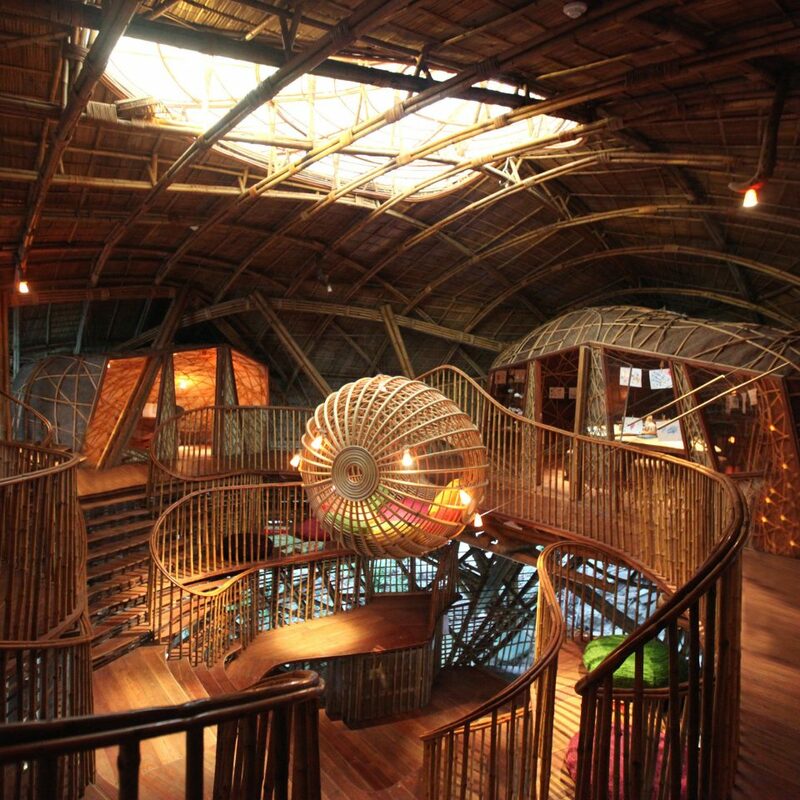 And while this is honeymoon heaven, children are discreetly catered to in the extraordinary Den, a soaring teak building that looks like something out of a Tim Burton movie with slides, games, activity rooms, and a staff that knows how to keep kids of all ages happy. 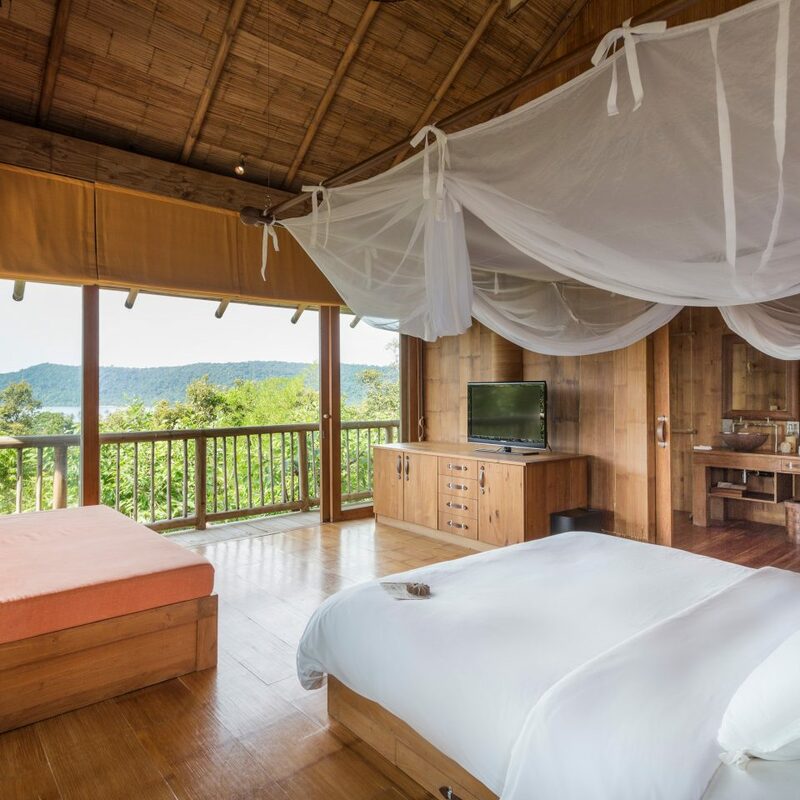 Be sure to book a night at Benz, a gourmet Thai restaurant in an overwater shack, and in the treetop dining pod, where waiters zipline in to serve you. We had visited 4 years prior and had exactly the same experience. Warm, wonderful great people from the GM to the grounds crew. Just a pleasure to meet and get to know everyone there. The ambiance is stunning, the Spa is fantastic. Our Ms. Friday was the warmest, most helpful lady! We absolutely loved her and thanks to her our stay was a success. Our only complaint 4 years ago was that for the money you pay to stay here, the food was quite underwhelming. Much of the food you can tell is not using fresh ingredients. When we complained to the GM at the time, he told us he was aware of this weakness and urged us to come back the following year and everything would be much better food wise. So we booked again, only 4 years later. Unfortunately, the food has become even worse now. We havent given all the food outlets a fair trial I must admit but after our first few encounters, we lost courage to try more. The lamb kofta was defrosted hard and horrible. One bite and I couldnt continue. The burgers didnt taste like burgers. Many people come to Thailand because they are excited to try authentic Thai food. However the Thai food fare is also underwhelming. The Benz restaurant near the hotel is FANTASTIC however. If you want good Thai food, just go there. Its not a difficult thing to find a great talented chef and ask them to lead up the Thai food section of the menu. 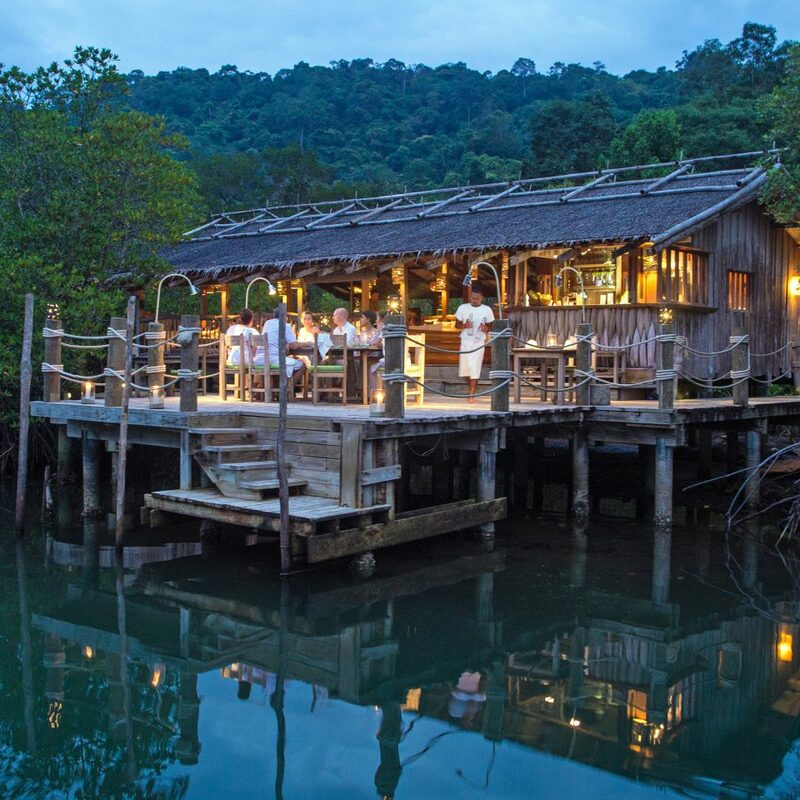 Soneva puts a lot of attention and love into wanting to be authentic, however the authenticity in the Thai food is lacking. This made us sad. Being served canned pinneapple juice in the middle of fruit heaven was also very depressing, especially considering the price. The organic vegetable bar at breakfast 4 years ago was absolutely wonderful, but unfortunately it has become much smaller now without all the amazing selections there used to be. Lots of fruit flies swarming over the dairy products was unfortunate as well. 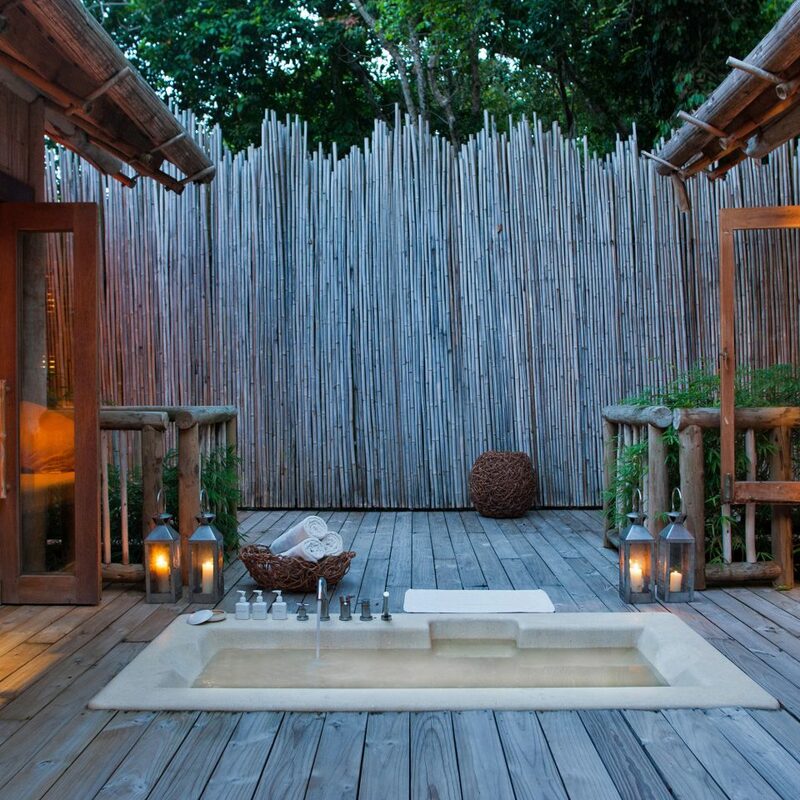 Focusing on a menu that you can do WELL and FRESH consistently would make Soneva so much better. The facilities are showing their age a bit, with creaks and black mold everywhere but that doesnt take away from the stunningly beautiful designed villas, the outdoor shower area (just heaven), the private pool, water slide, we spent hours there and loved every minute of it. Unfortunately our AC in our room wasnt working properly and we had technicians come multiple times, each time the problem would temporarily be fixed only to break again. We went back and forth between our room being too hot and too cold. The fan in one of the bedrooms was loudly clicking the entire time and was never fixed. 4 years ago we LOVED the private beach you could get to on the buggy just a quick ride down the property. We were so disappointed to find out that beach was no longer available. The new beach I hear is gorgeous but you have to get on a boat and ride over to it. Not having an immediate access to a beautiful beach was too bad. Another strange thing was that we spent 3 hours at the pool in front of the open bar on our last day but the entire time no one came to ask us if we wanted anything to eat or drink. There was noone on duty at the pool the entire time. We ended up having to serve ourselves to some water we found behind the bar. Superb staff, food and accommodation. Very relaxing. But activities for those that are interested. 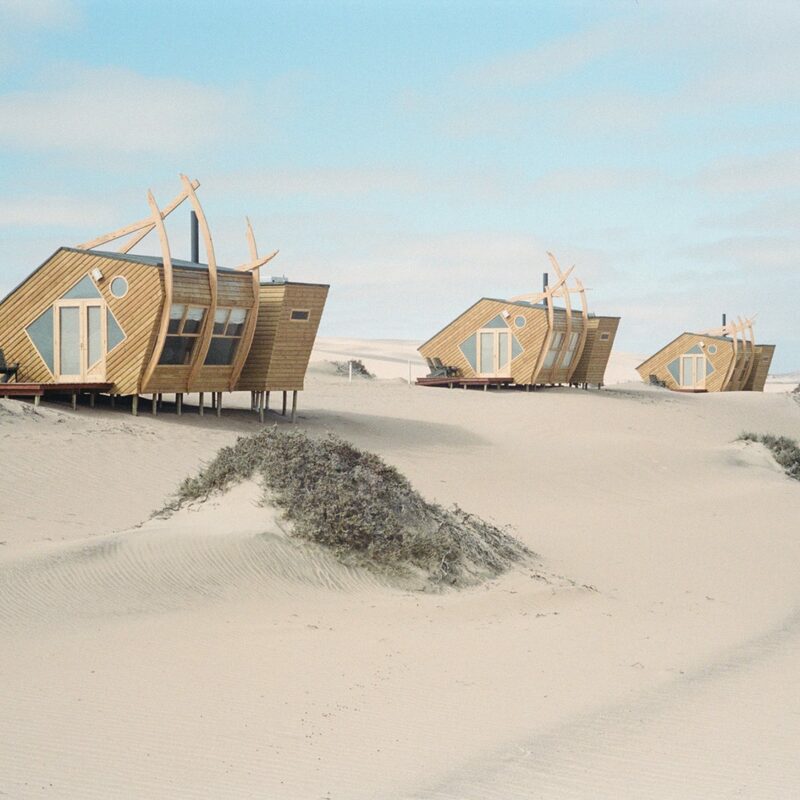 Villas are discreet and private. Very spacious. Friendly and very family friendly. 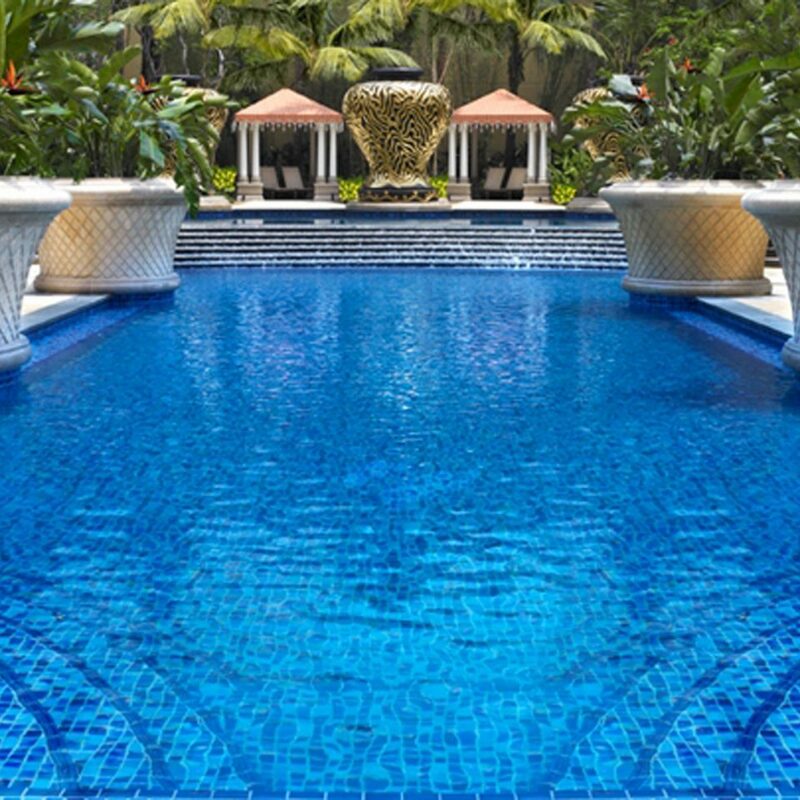 Excellent pool at villa and variety of restaurants and dining experiences. We had a wonderful time staying at this resort. The rooms along with the personal pool and beach area were enormous with everything as you would need. The outside shower and bath were incredible. 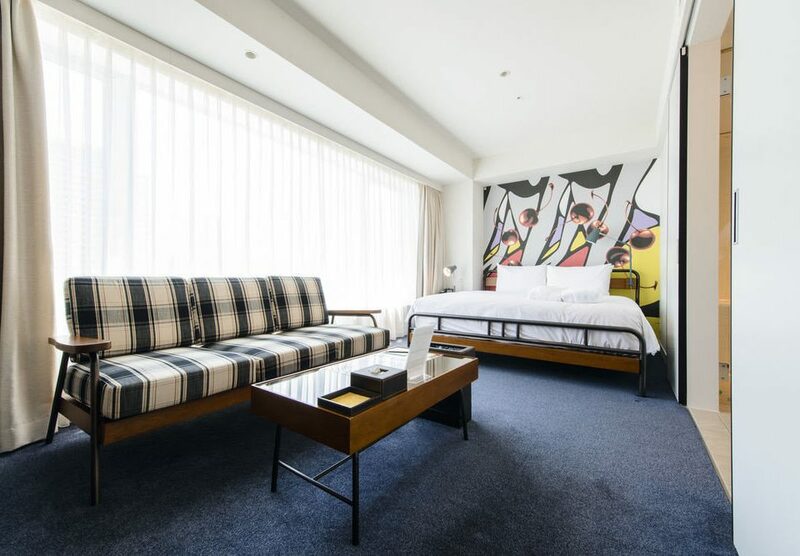 Yet the bed was sumptuously comfortable with essential air conditioning. Room service or Friday girl could not have been more helpful and friendly. 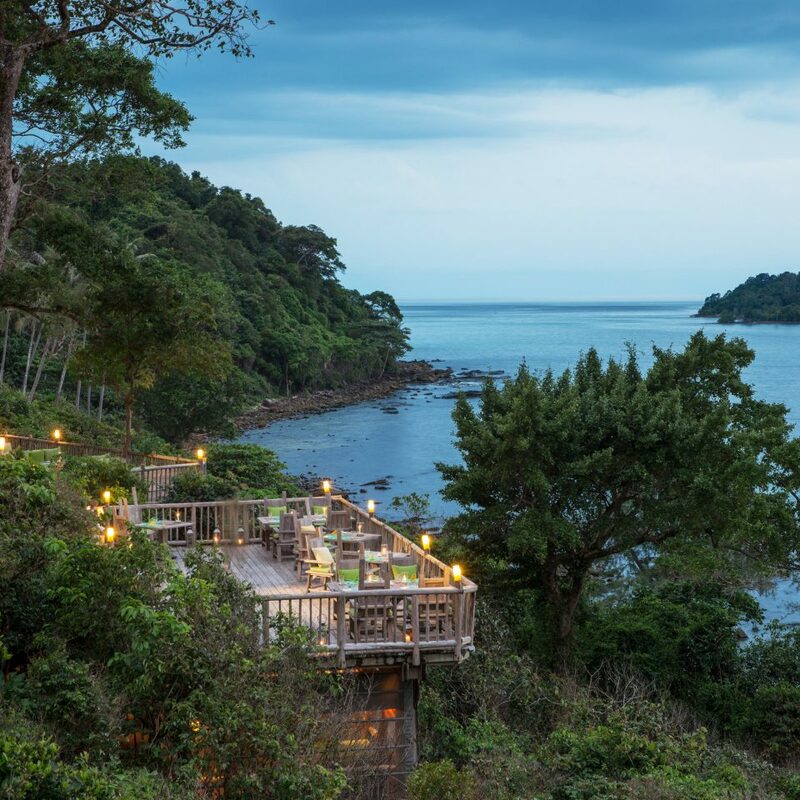 If you ever wanted to feel like Robinson Crusoe, a castaway on a remote beautiful island in your very own luxury tree house, then look no further than Soneva Kiri. Having travelled for many years I am very hard to please yet Soneva never disappoints. I have now stayed at 3 of their properties and each time I am blown away. 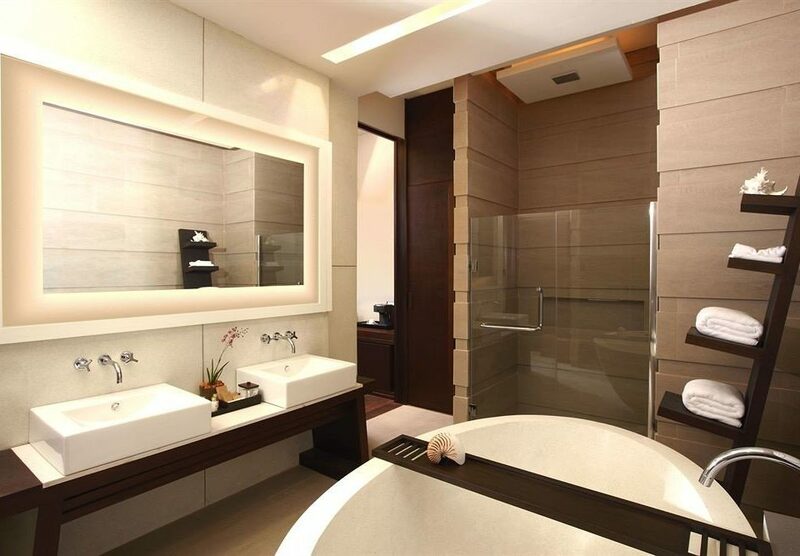 The service is professional yet relaxed, it is unpretentious and it is very intuitive. You will not need to ask for a thing when you are there because they have thought of everything already. 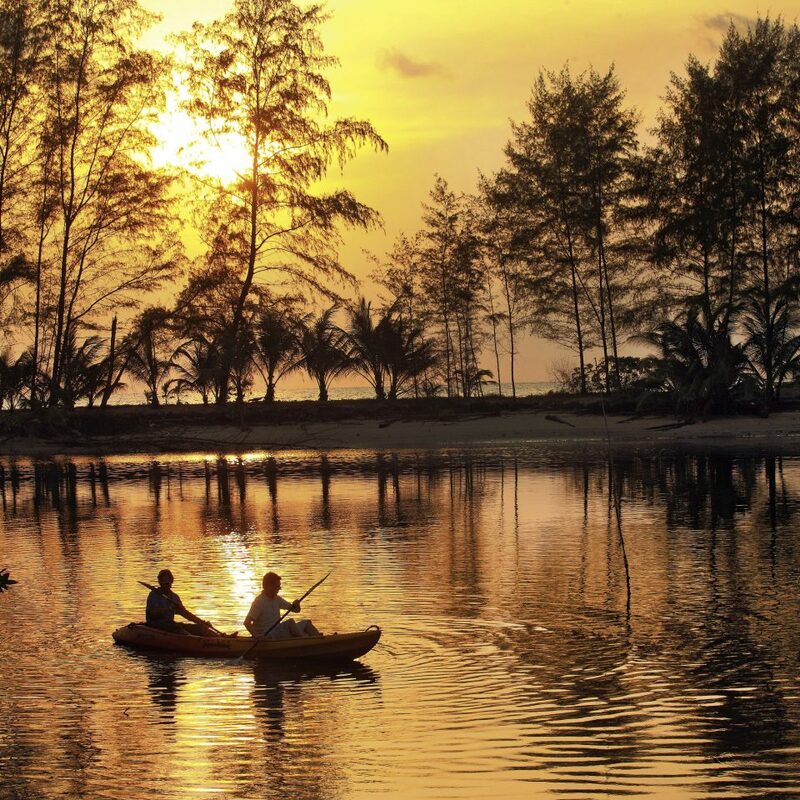 Soneva Kiri is not about just staying at hotel, its about the Soneva experience. You can do and explore to your hearts content or relax in one of the many chilled out places set within nature. It is so peaceful and calming and far removed from the urban jungle. The food is outstanding and the menu is extensive. 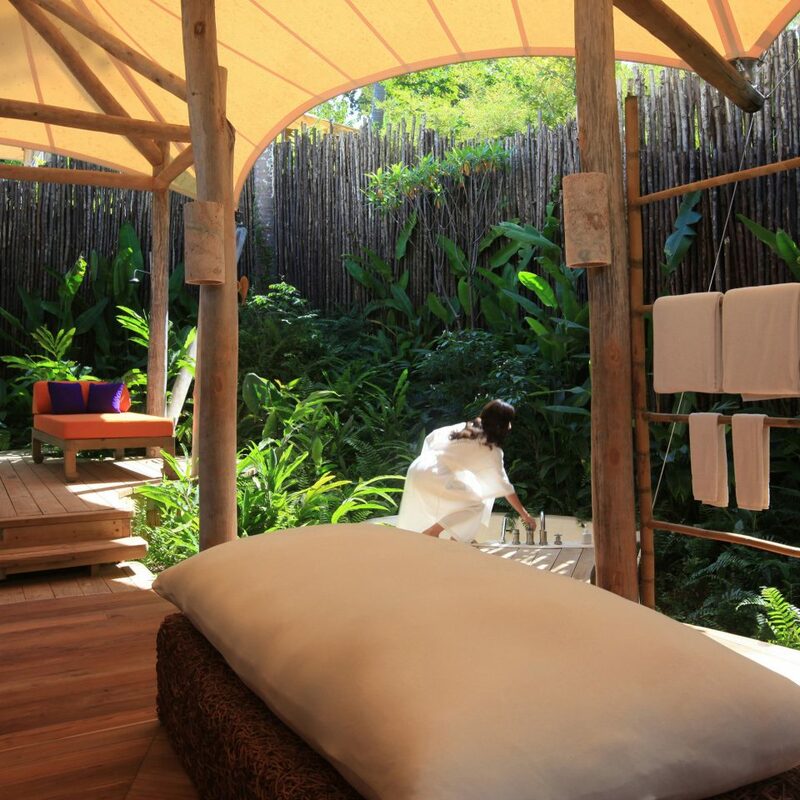 They offer unique and special experiences such as treepod dining, outdoor cinema, private beach trips and various classes at the Day Spa including making organic, natural skin care products, dance lessons and of course yoga and pilates in an outdoor tree house. 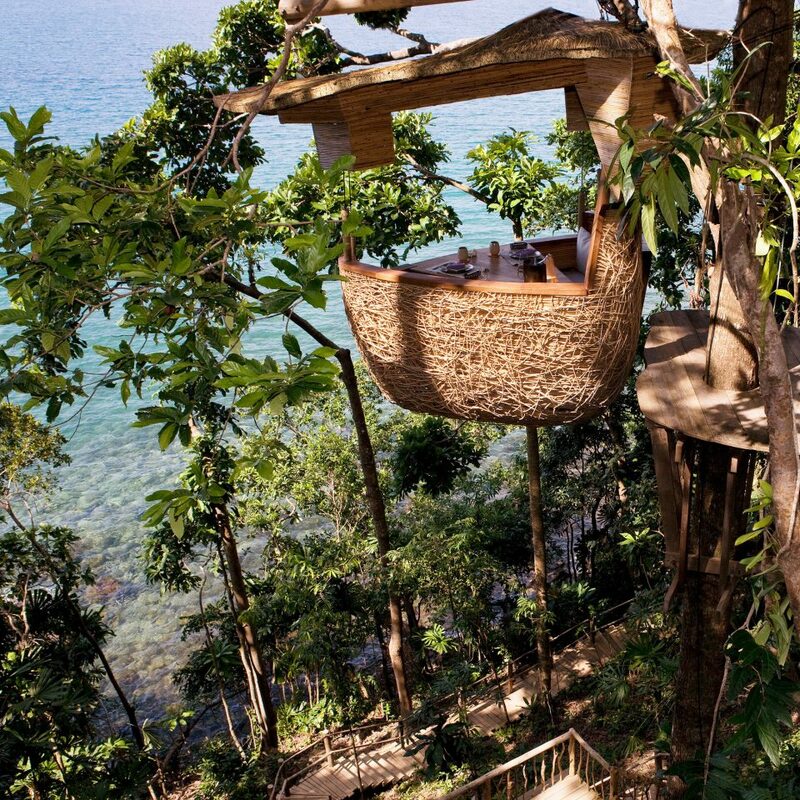 In fact most of the facilities are board walks above the ground so you will feel like you are in a tree house the entire time. 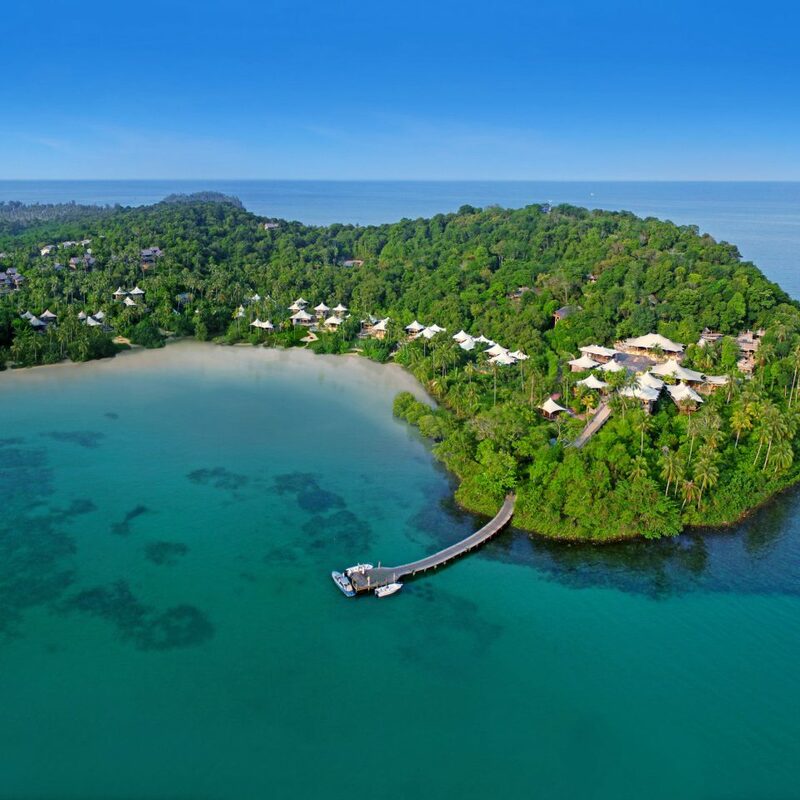 The luxurious villas sit harmoniously in with the natural landscape and they are a castaway's dream. 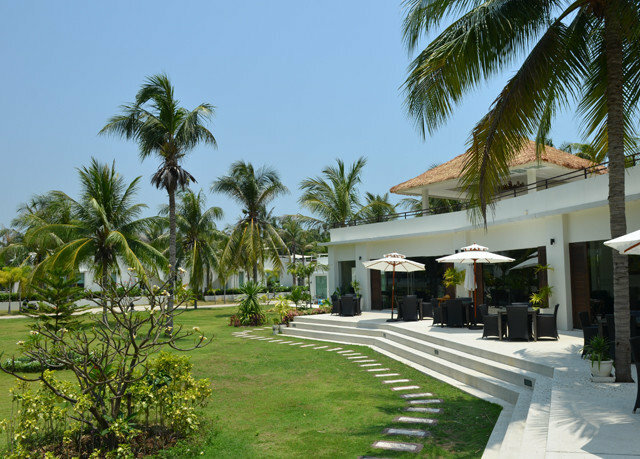 They are peppered around the resort grounds and you will be barely run into anyone as they are super private. Ours was a beachfront villa so we followed a palm tree covered path from our villa directly onto the beach. It was lovely to watch the sunrise. Could not fault our stay here at all. 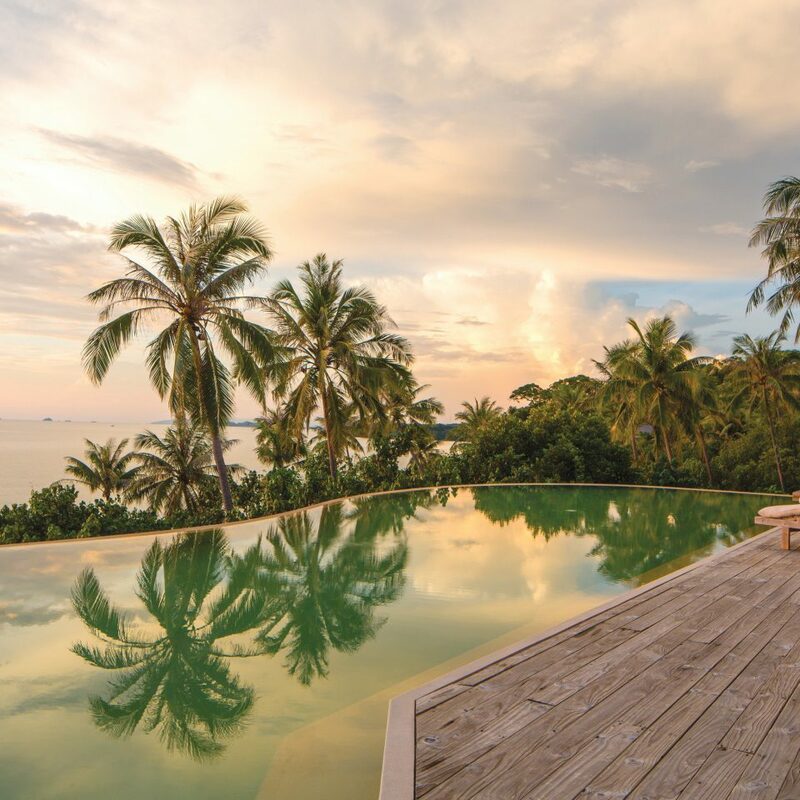 Soneva never disappoints. My only tip if you want beach time to arrange with the resort to go to the nearby beach for the day - its absolutely beautiful with ocean hammocks, bar and restaurant. I wouldnt recommend the beach in front of the hotel. There’s a place in the world unlike any other… a mere dot in the ocean, somewhere near Cambodia. 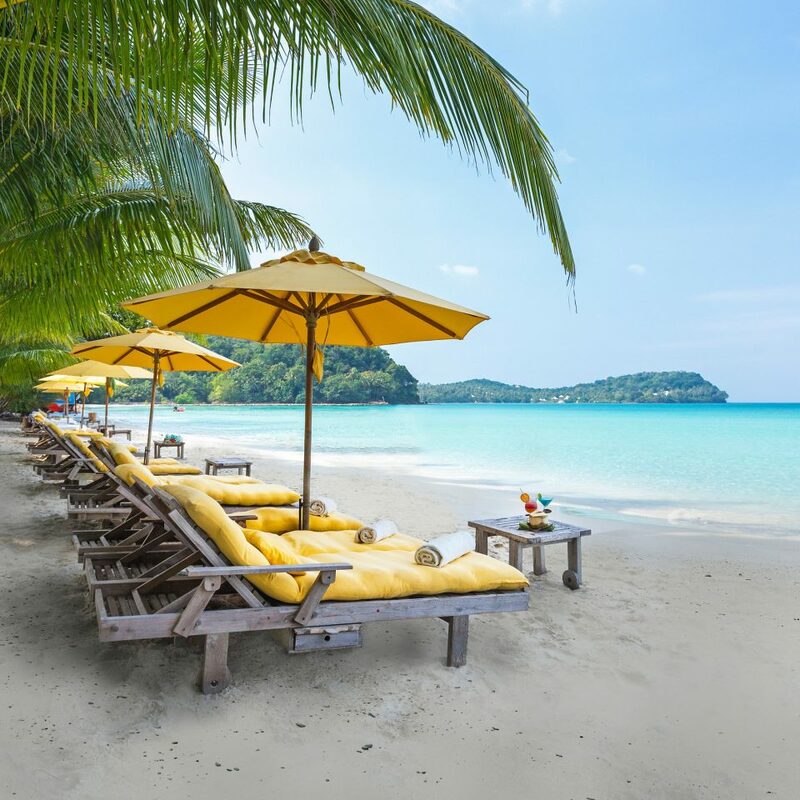 The island called Koh Kood, is home to a spectacular Robinson Crusoe secret hideaway. 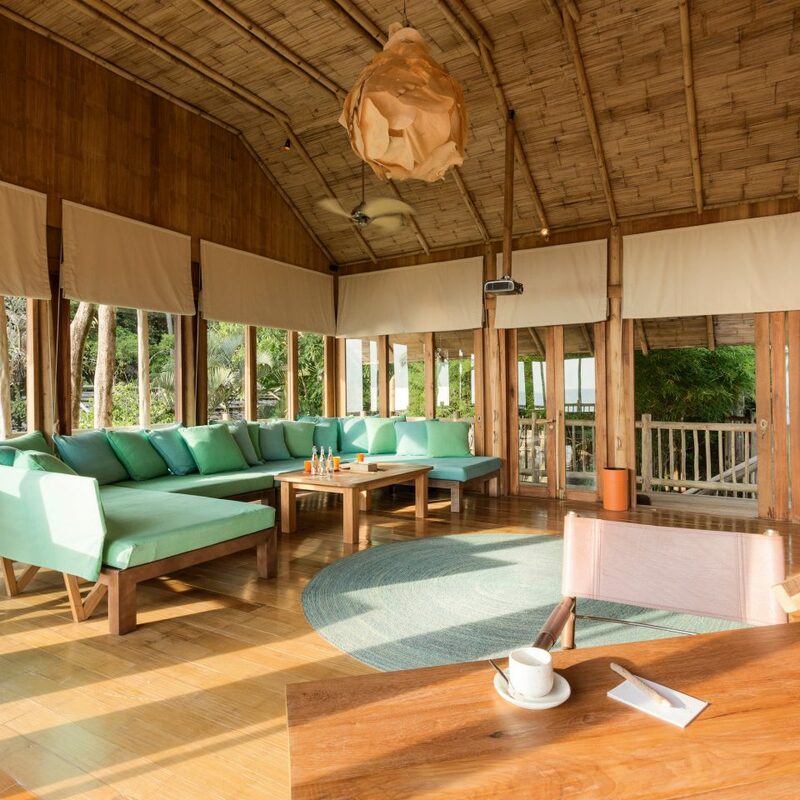 Soneva Kiri, a combination of the Owners names, takes an island holiday to another level. Our incredible Ms Friday, real name Milky, was a perfect hostess. She drove us in an electric cart to our private villa which was on a hill overlooking the bay. After showing us how everything worked, we were left to explore and relax. This HUGE villa was on 3 different levels. Soneva Kiri boats ferry you to North beach just 5 minutes away and these ferries go every 20 minutes. A paradise for swimming, water sports, relaxing, taking photographs and you can spend the whole day relaxing on loungers, umbrellas and trees for shade. 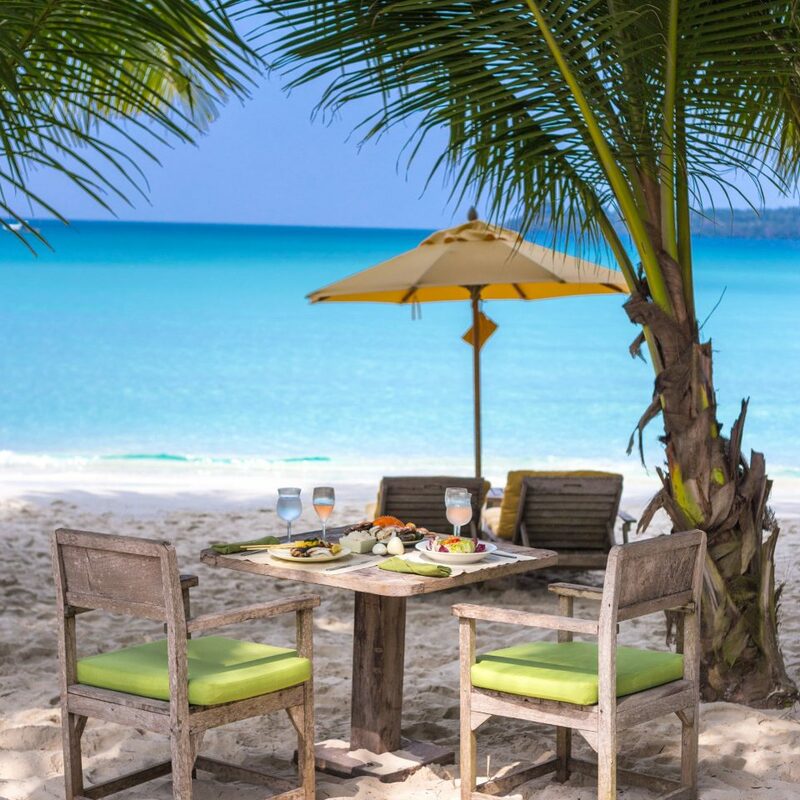 Their restaurant on this white beach serves delicious meals and refreshments. A day at their spa is not to be missed. I was also fortunate to meet their resident Ayurvedic Doctor and have a full session with him. His recommendations were simple and easy to follow when back home. There are so many amazing experiences on offer, it is very hard to choose. Yet, just relaxing at your pool in your villa with privacy is very special too. 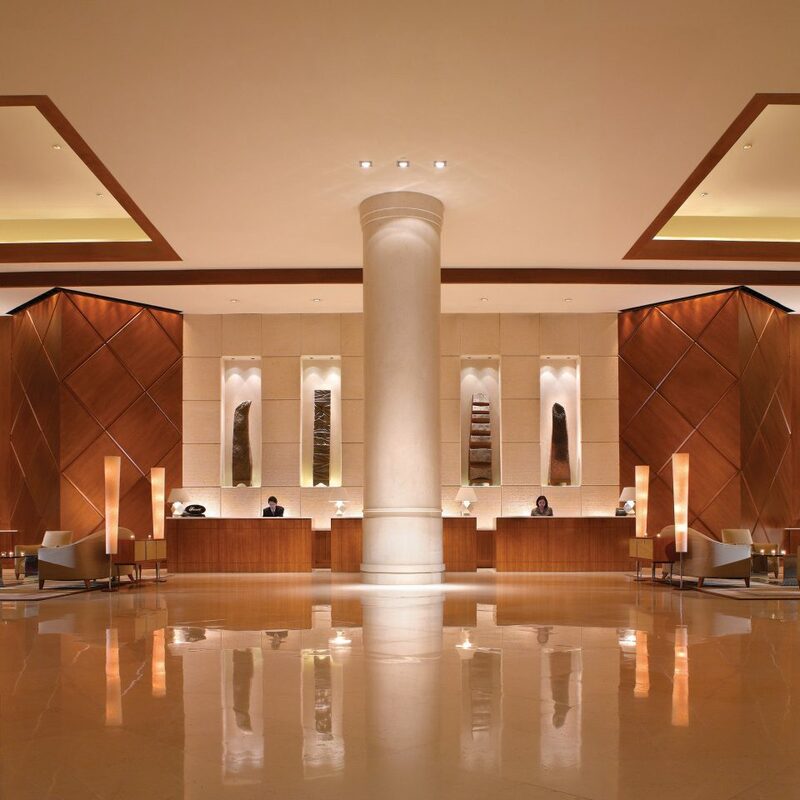 The attention to detail , the care in how it is executed and the passion of the team is exceptional. I truly applaud the Management and staff for the experience of a lifetime. 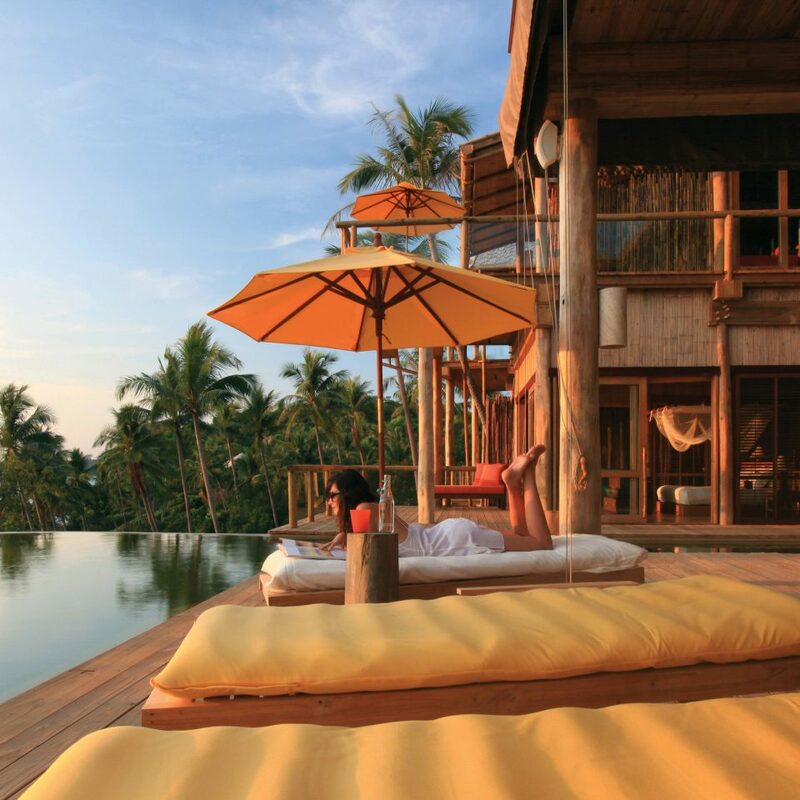 We highly recommend Soneva Kiri and hope one day to return.